of work and after sale service. owner’s presence on all jobs. leak detection, start-up and proper winterization. Bob’s first 12 yrs. in the business was in the building of inground pools. adversely affect the life of the Liner. 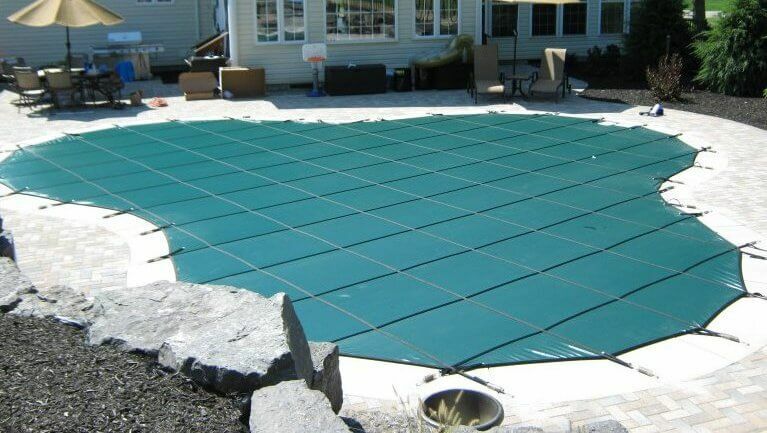 Safety Mesh Cover if you have purchased a Pool Liner from us. plastic step, vinyl step, safety ledge, underwater light or main drain.